So the latest thing in the office is to do the TF2 high five taunt while saying, "Aye!" 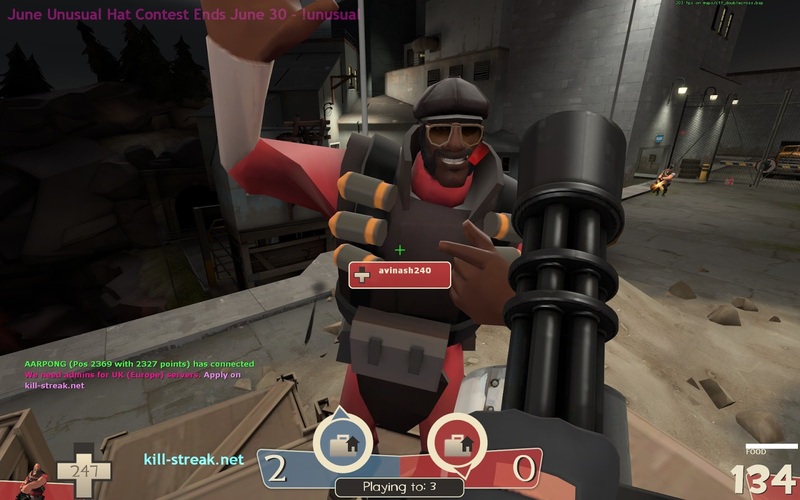 They key is to do the cheesy demoman smile while you do it. You have to sell it by remaining motionless for a couple of seconds. If you get a high five, do the random taunt of your choice. +Marlon Bailey , looking at you buddy!